MoCreebec Eeyoud opening Moosonee Office soon! 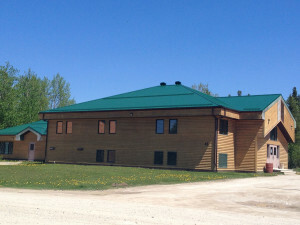 MoCreebec EEYOUD > Archives > Featured News > MoCreebec Eeyoud opening Moosonee Office soon! MoCreebec Eeyoud Council is pleased to announce that we will be opening a Moosonee Office in the very near future. We are near set to open up the office and are looking forward to extending our services to our members in Moosonee in a more convenient and efficient manner. Stay tuned for an announcement in the coming days for our official opening date!